With the autumn months comes another change of seasons and the start of a new academic and formation year. Our candidates began with a retreat led by Superior General, Fr. Raymond Finch. 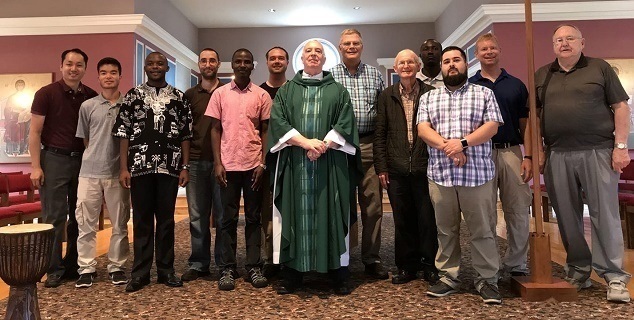 Some are completing their undergraduate studies at St. Xavier University while others are pursuing Master of Divinity degrees at the Catholic Theological Union. 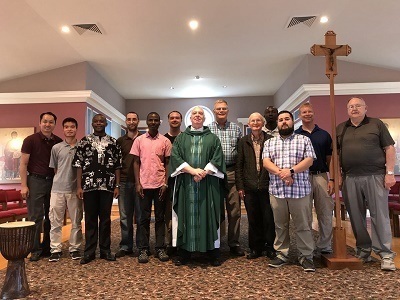 Five of these men are participating in the Spirituality Year, which is very similar to a novitiate program. 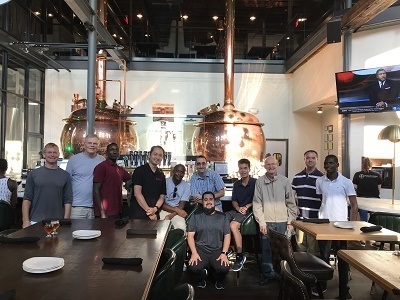 These men and others who are studying in our Overseas Training Program wish to become Maryknoll Missioners. They hail from all over the United States and from countries where we serve in Africa, Asia and Latin America. They share in common the desire to be servants of the Gospel. The message of God’s love for all people is so important. It needs to be preached not only in words but in the actions of our daily lives. Each of you is a messenger wherever you go and in whatever you do. But, you still need to take some steps in the direction that will fulfill the dreams that have brought you in contact with us. Perhaps a visit to one of our mission stations may be a step along the way. It can change your life!